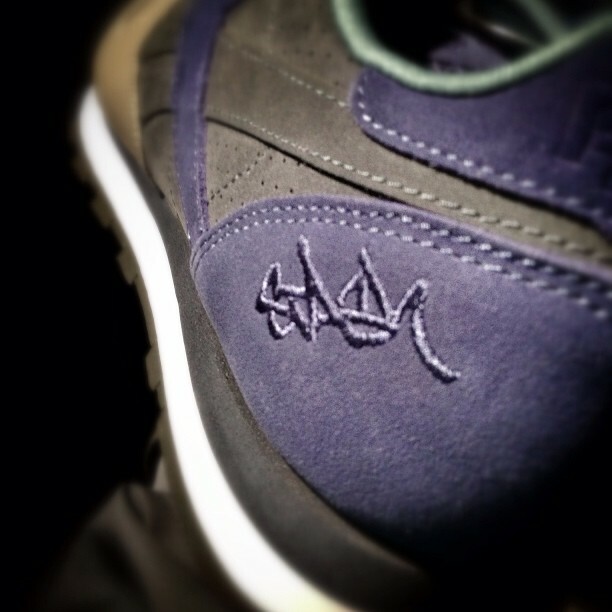 City Classics — Reebok x Stash — teaser image…. Comments Off on City Classics — Reebok x Stash — teaser image…. I’m liking Swizz Beatz a little more every day as he gradually improves Reeboks’ global visibility, with a clear nod to it’s brand history. Aside from a variety of recent re-issues of the awful-looking Question Mid (sorry, this is clearly where my UK tastes differ from the US) this recent promo video from Reebok is worth checking out. Well, once again I’m stepping outside of Retroboks usual remit, but I find these special editions of the Female Kamikazes (called Chi-Kaze) to be one of the boldest designs to bear the Reebok name for quite a while. I presume that Swizz Beatz is involved in stepping Reeboks’ image up a level. Unfortunately I’m a bit slow in spotting these – they’ve already disappeared from their apparent source – The Good Will Out.